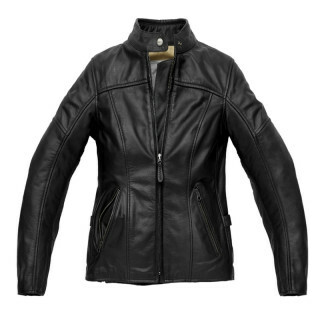 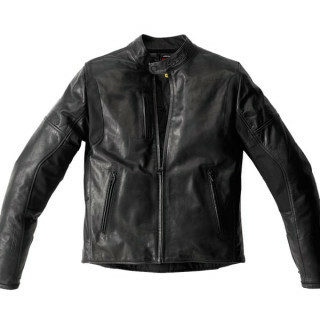 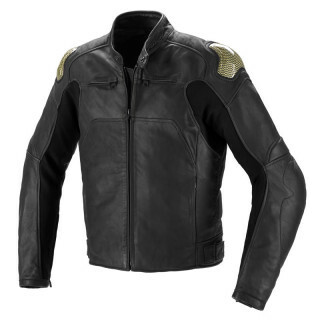 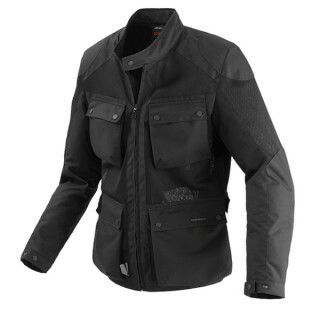 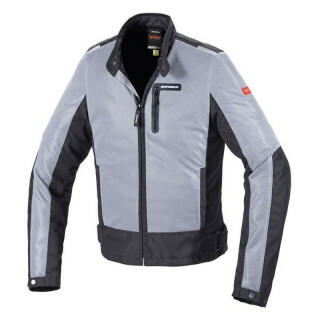 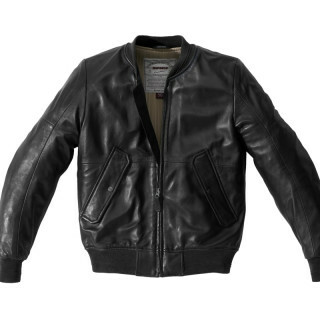 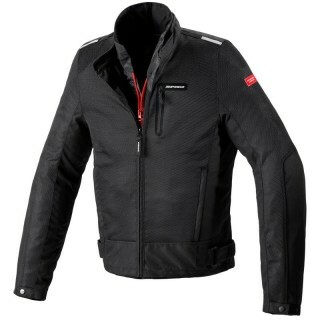 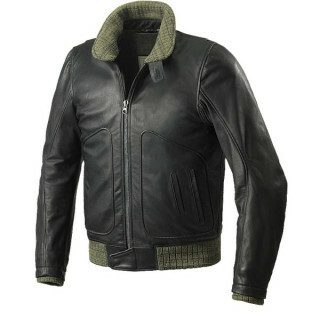 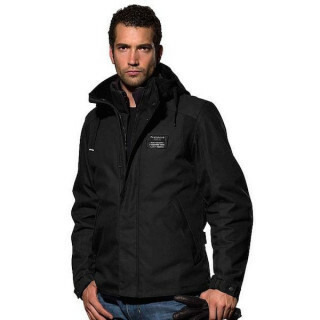 Vintage Motorcycle Jackets of the best brands made with high qualityLeather and Fabrics. 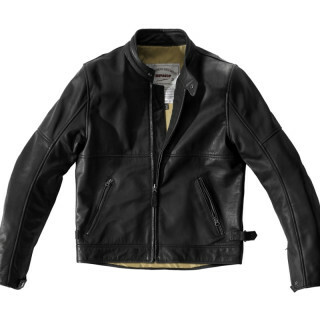 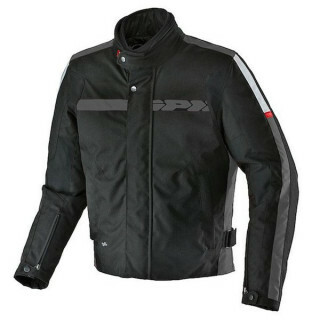 Jackets from the timeless Vintage Style, suitable for Motorcycle riding on Custom or Café Racer biks as well as casual garments for daily urban use. 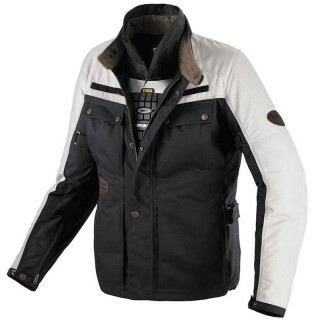 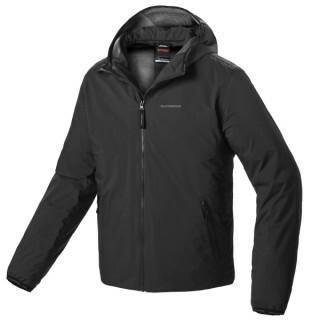 Equipped or prepared for the support of certified protectors on elbows and shoulders.